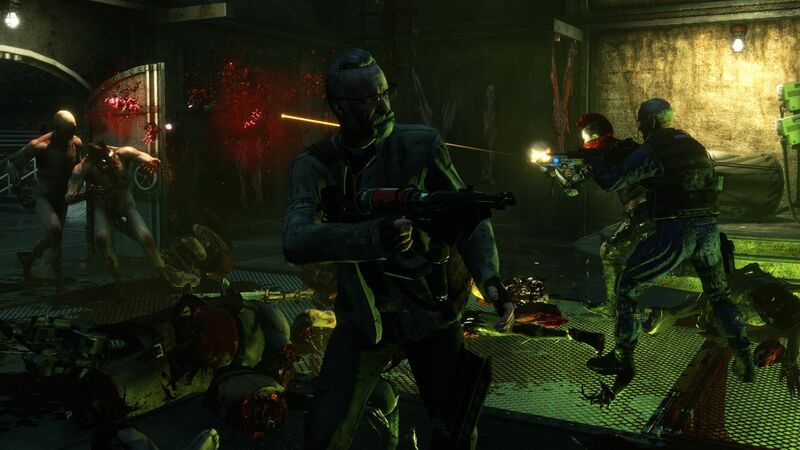 Steam users can play Killing Floor 2 free for the entire weekend. The title was recently updated with the Bulls-Eye Content Pack, which includes the Sharpshooter perk, new character Rae Higgins, two new maps and an optimized expanded Versus Survival mode. Along with being free to try out all weekend, it is also on sale for 33% off the normal $29.99/₤19.99/€26.99 price tag. A release has yet to be announced for Killing Floor 2, but you can grab it through Steam Early Access.